Come up with ideas with your neighbor about what site will work for you. Will it be an informational page or a working page? 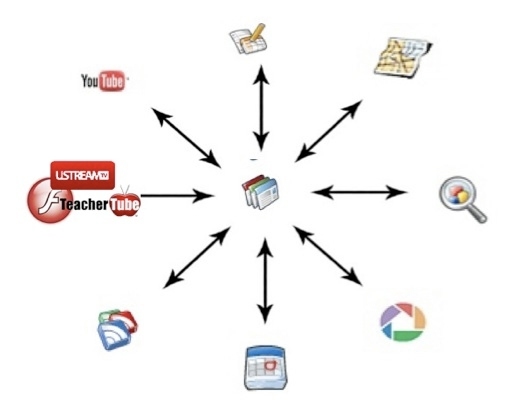 Collaborate on a test site or create one for for use in your role as an educator.